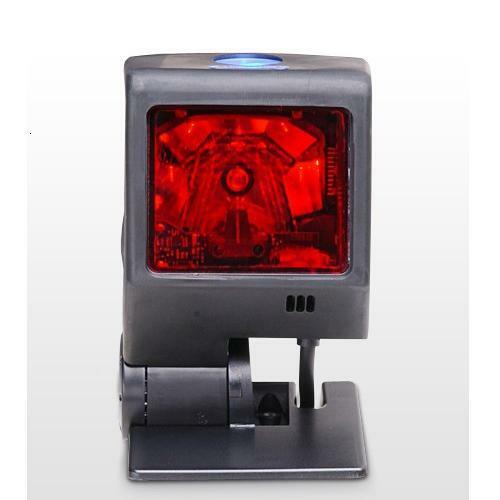 The Honeywell 3580 QuantumT provides retailers with industry-leading omnidirectional scan performance and optional single-line scanning in a compact form factor. Patented CodeGate® technology saves time and reduces unwanted scans by offering a single-line mode for scanning menu-style codes. A small footprint and numerous stand options minimize required counter space, increasing available room for merchandise and advertisement displays.